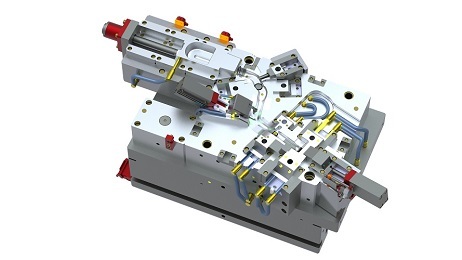 VISI is acknowledged as one of the world's leading PC based CAD/CAM software solutions for the Mould & Die industries. 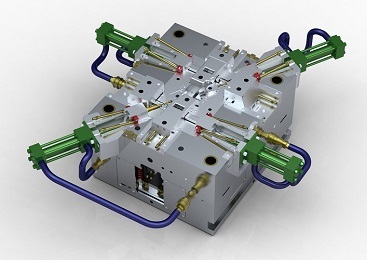 It offers a unique combination of applications, fully integrated wireframe, surface and solid modelling, comprehensive 2D, 3D and 5 Axis machining strategies with dedicated high speed routines. 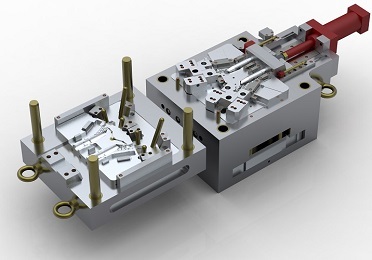 Used by Cobra Tool and Die Ltd's experienced designers to read, develop or enhance customers requirements and to optimise design, performance and reliability of the finished product. Prototypes can be produced by 3D printing for one off or limited number samples to for testing and further development if necessary.